As it is today, back in the 1950s one of the best things to do on a hot summer’s day was head to the community pool. 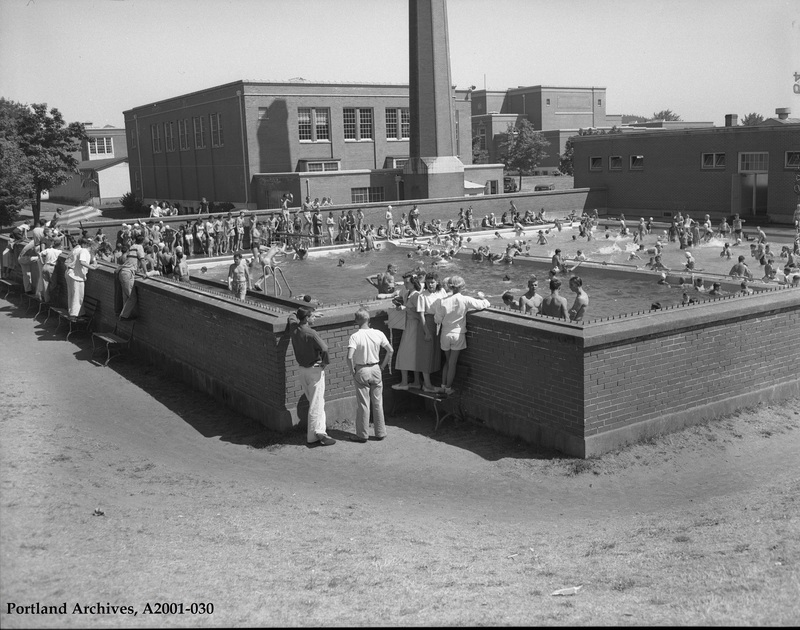 Here you see adults and children enjoying the water at the Grant Pool, a summer favorite for several decades. The pool is open to the public and located on NE 33rd Ave in U.S. Grant Park.